Regular readers of my blog will know I'm a frugal being, living on a budget doesn't have to mean scrimping on the good things in life and luckily for me this time of the year is all about 'making Christmas' so I can be frugal and it's deemed more acceptable - even *whispers* cool. Bonus! Myself and the boys have created an advent calendar activity list and each day the boys open an envelope which has a promise or Christmas related activity on it for us to do that day. I'm trying to instill a sense of Christmas spirit in the kids as I don't want the whole season to be ALLLL about the toys! Obviously, that will be their priority (I was exactly the same at their ages) but doing something a little festive each day helps me feel Christmassy and makes sure I set aside a little time with them each day. 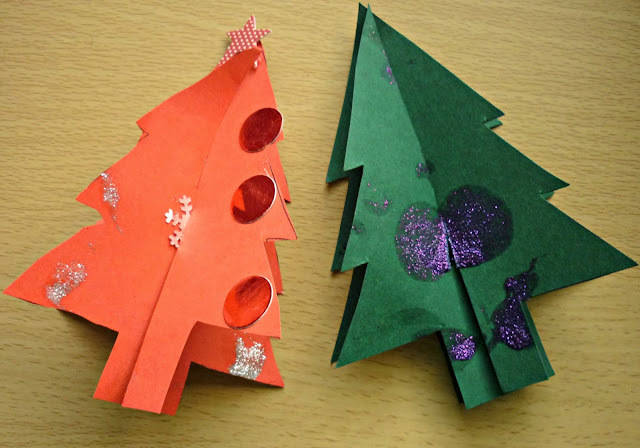 One of our activities involved making Christmas decorations so when the folks at Cartridge Save got in touch to tell me about their Christmas competition, I was all ears! 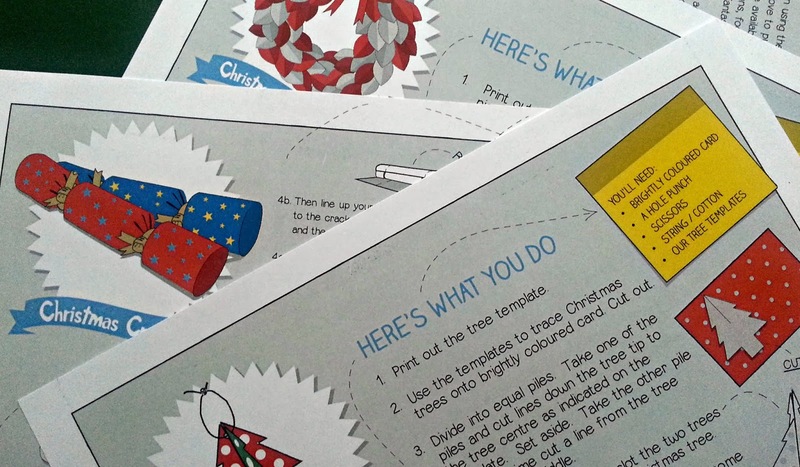 They're running a blogger competition to win £500 by making some Christmas crackers using their free printables which can be found here. They sent me a crafting pack so me and the boys could set about making some decorations for our house. The boys chose to make 3D tree ornaments and crackers our next on our list but I still need to source a few gifts so that project is on the back burner for now. 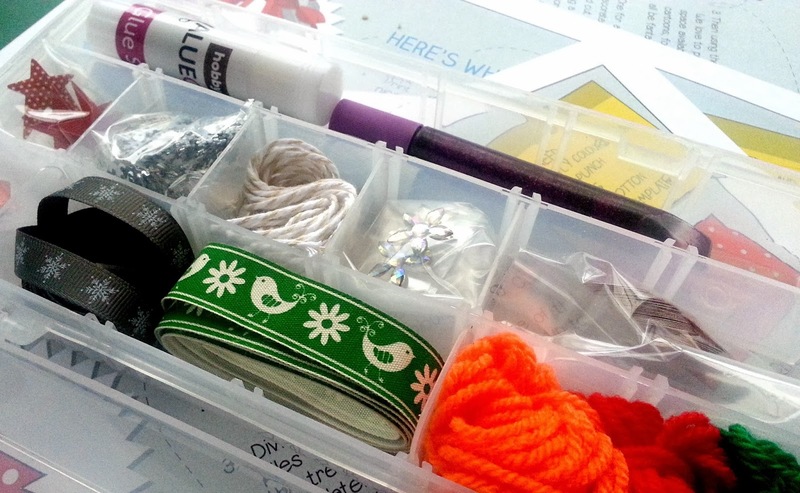 *This is a sponsored post and Cartridge Save sent me the crafting pack in return for writing this post.